With a wealth of experience Mr. Leach has done work for news stations, colleges, freelance projects, small businesses and individuals. He has development experience in the areas of audio/video production, web design, video editing, sound engineering, project management, photography, image editing & graphic design, and other media based content development. Mr. Leach has gained professional experience in several areas of the media/communications industry, working in television production, news broadcasting, public relations, videography and photography, he is dedicated to helping clients develop projects that conform to today's media standards and travels to or attends various media based trade and consumer product shows. 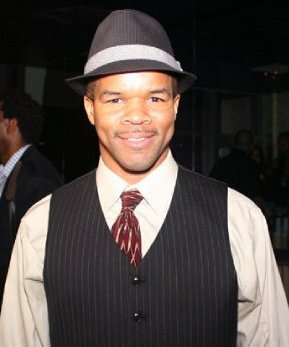 Currently teaching Communication Studies at El Camino College in Torrance, CA, his previous experience includes Chabot College in Hayward, CA, where covered Mass Comm courses, including TV production and Journalism, advised the award winning student publication "The Spectator" and worked with students in the Mass Communication department. He has also taught film production, providing students with instruction in silent films, documentary film and short film production.